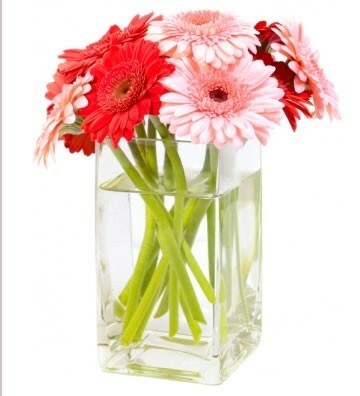 The pretty Gerbera flowers are popular daisies that feature large, colorful blooms. 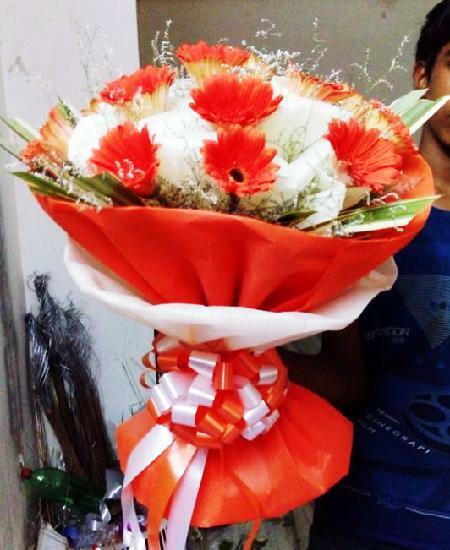 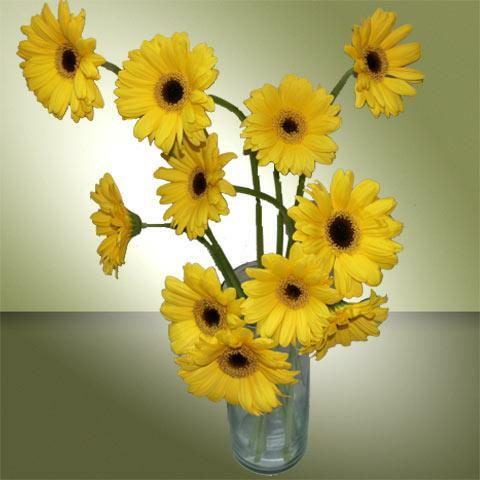 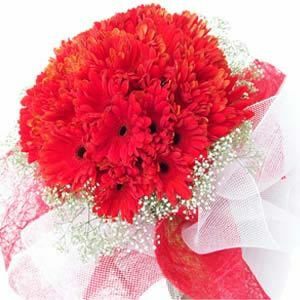 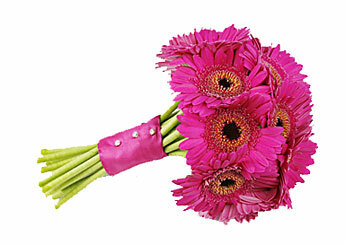 Gifting a bunch of Gerberas flowers can give a lot of happiness and let the other person smile. 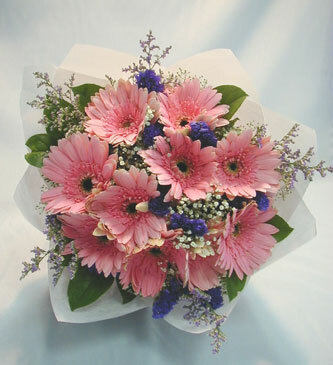 Be it friendship, abundant joy or even good health, Gerbera flowers convey the feelings with great care. 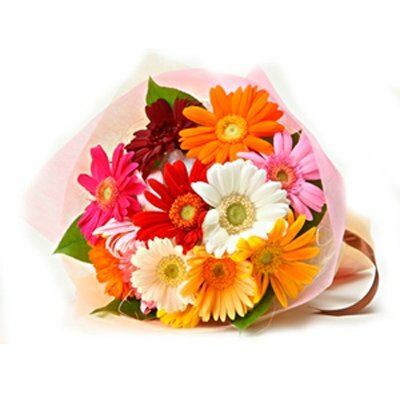 They are easy in the pocket and their charm makes it is easy for anyone to fall in love with them. 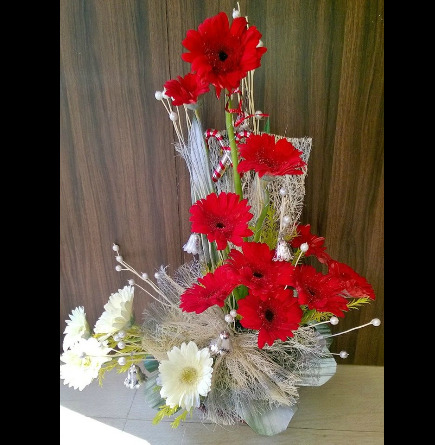 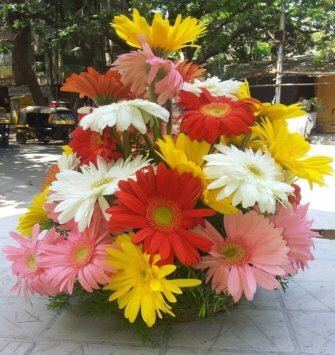 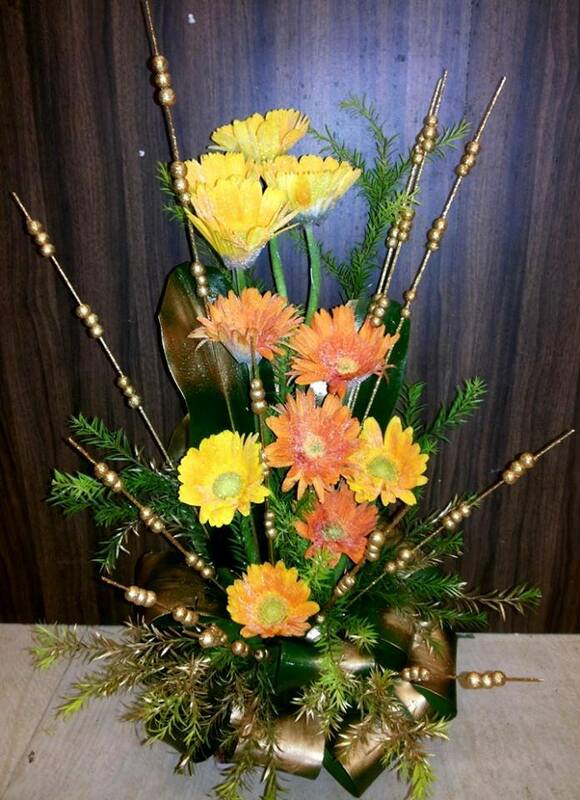 Gerberas are one of the most popular flowers in the world and aptly denote purity blended with vibrant hues. 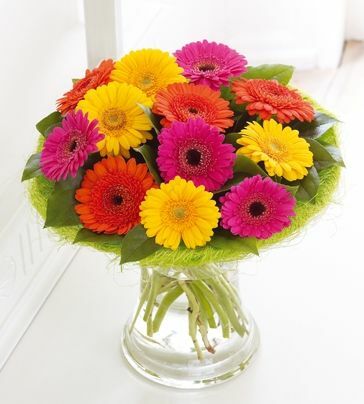 The vivid shades associated with Gerbera are exactly why they can be sent out as the perfect gift to spread love and affection. 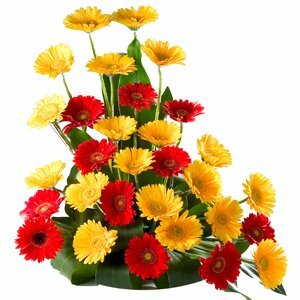 Why do you need an occasion to send out a bunch of gerberas? 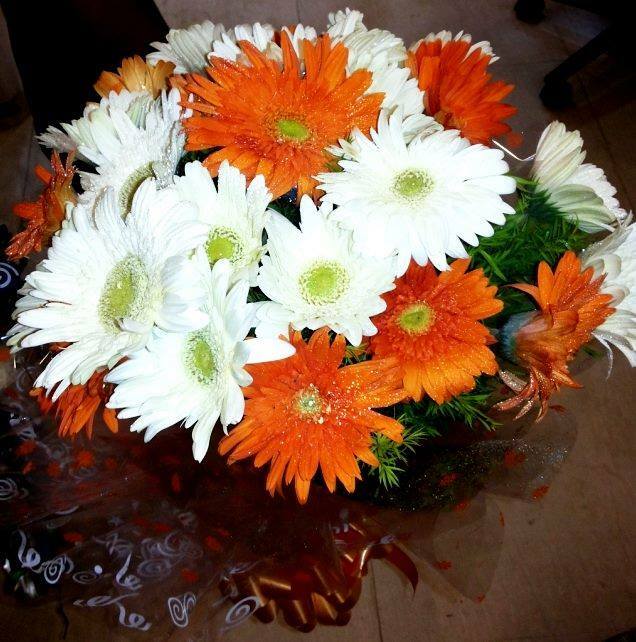 Any time of the day is ideal to surprise your loved one.